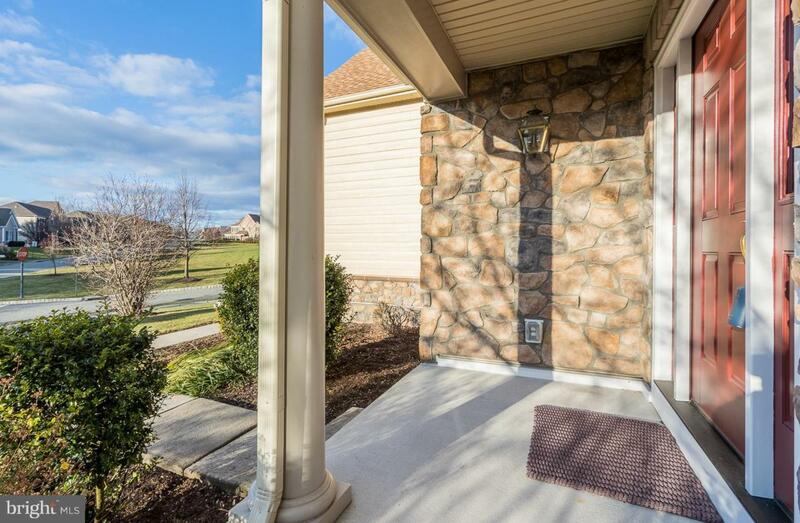 Move right into this neutrally presented expanded model Don't you deserve a large home with great curb appeal that will accommodate all and is ready for immediate occupancy?? 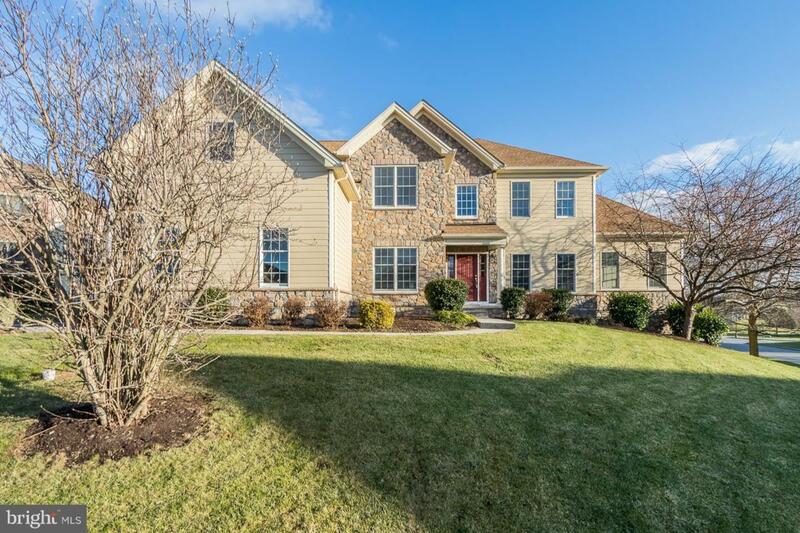 This six bedroom turnkey colonial situated within the highly acclaimed Downingtown East School offers the hard to find FIRST FLOOR-IN_LAW/AU PAIR SUITE addition with sitting area, bedroom with walk-in closet, and full bath. Loaded with structural upgrades including an expanded footprint- enlarged family room and breakfast area, Palladian Kitchen with Greenhouse addition, and expanded walkout lower level. The soaring two story foyer features a curved custom staircase flanked by a private study and an inviting living room with custom millwork. Enjoy preparing meals in this expanded light-filled gourmet kitchen with large island, stainless appliances, tile backsplash, granite counters, walk-in pantry and access to the maintenance free 14' X 35' deck. An adjoining oversized fireside family room with triple boxed windows with window seat and second staircase to upper level adds appeal. A first-floor powder room and laundry room with access to the three car garage complete this level. The second level offers great space with five lbedrooms! A sumptuous master suite with sitting area, large walk-in closet, and designer bath offers his and hers vanities and soaking tub-perfect spot to relax after a busy day! 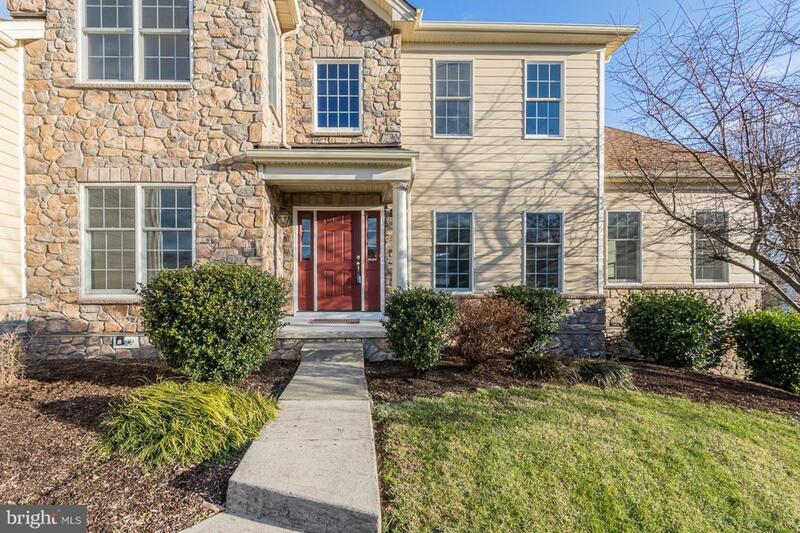 There are four additional oversized bedrooms with generous closets and convenient hall bath. Entertainers will delight in the expanded finished daylight walkout lower level with soundproofing. Custom wet bar, media area, entertainment/game areas, and full bath are highlights. This home is serviced by three HVAC systems New owner will find comfort that exterior offers newer roof and exterior doors, stone and Hardiplank, and no stucco(replaced). 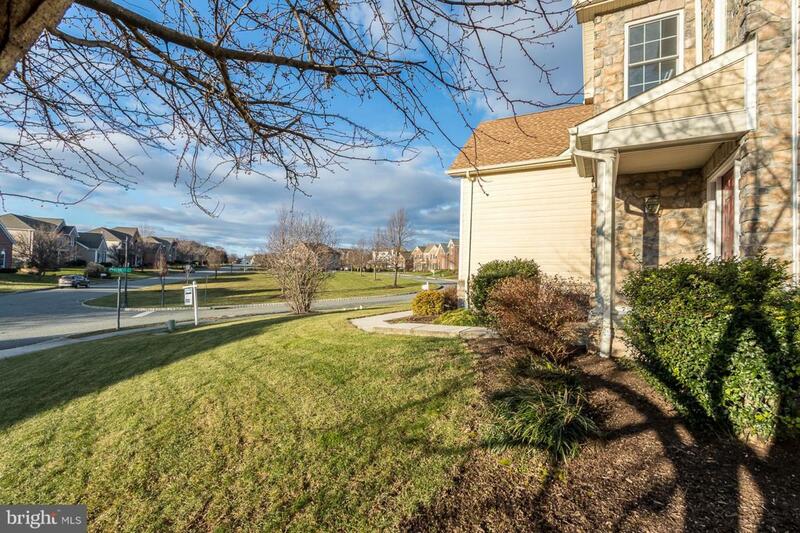 Premium location within minutes of major roads and highway including Pa turnpike exchange, shopping, and area restaurants. Exceptional- you could not duplicate at this price.